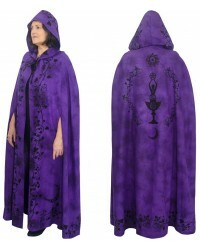 Ritual cloaks, robes and stoles for many spiritual tradition including Wiccan Clothing and Pagan Robes. 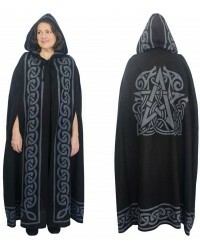 Many spiritual traditions include special clothing - some simply loose and easy to move in, others more stylized with symbolic and mystical symbols. 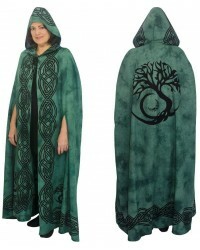 Fun for a pagan gathering, spirit gathering, or new age festival or any time you want to add a touch of magic to your wardrobe. 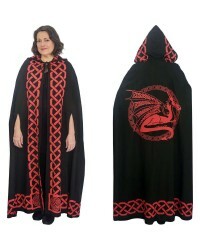 This section includes everything from yoga clothing perfect for meditation to ritual robes, cloaks and stoles.